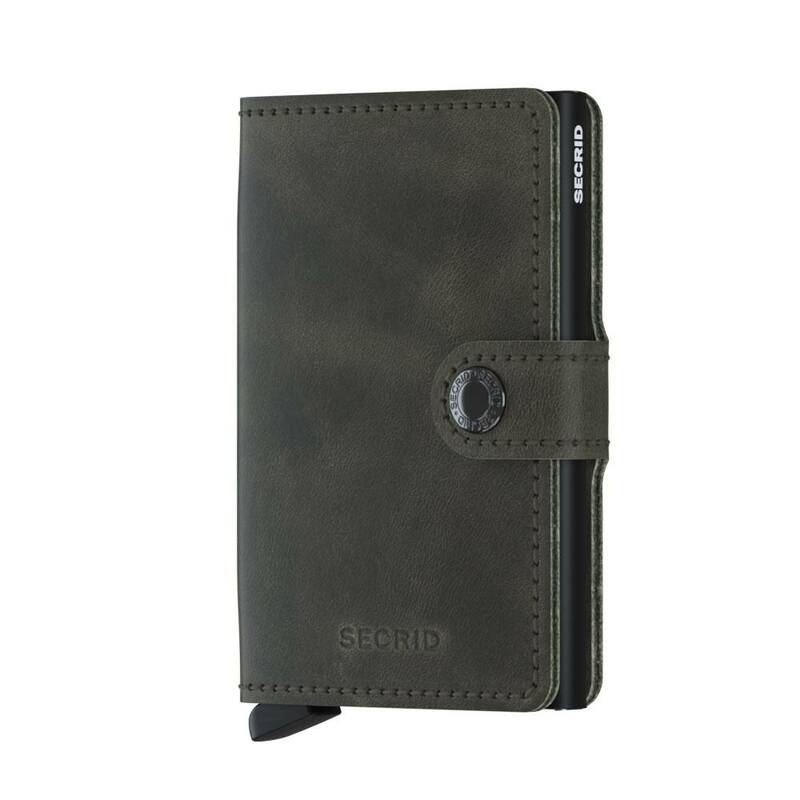 The Secrid Miniwallet Vintage Olive has a lightly sanded surface and a high wax content that provides a stonewashed look. 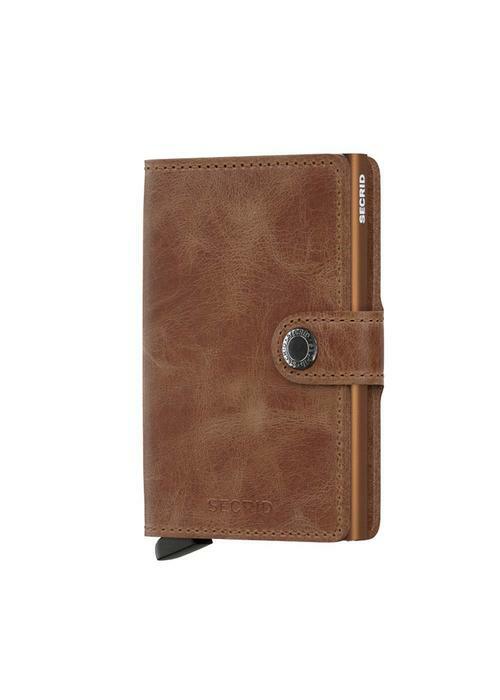 This lively leather becomes more personal with use. 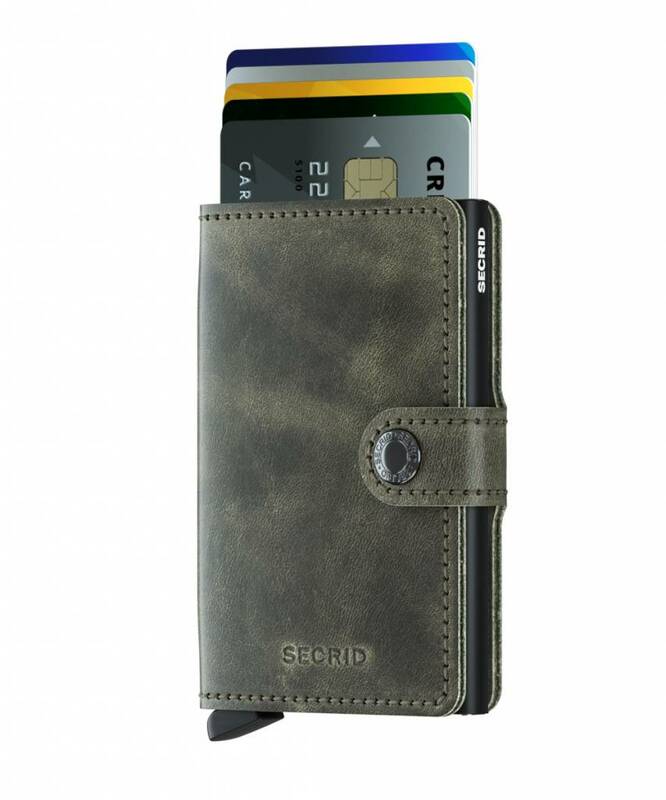 The Miniwallet optimally protects your most important passes, both against bending, abrasion and breaking, as well as against unwanted reading of RFID cards. 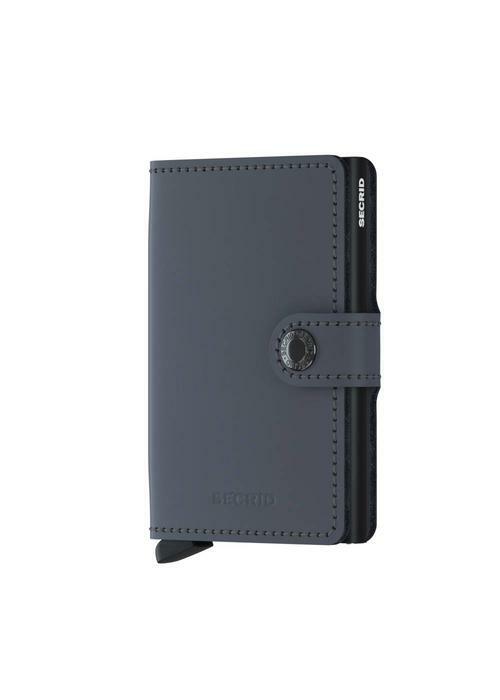 In addition to space for (up to) six passes in the aluminum section, the wallet offers space for paper money and coins. 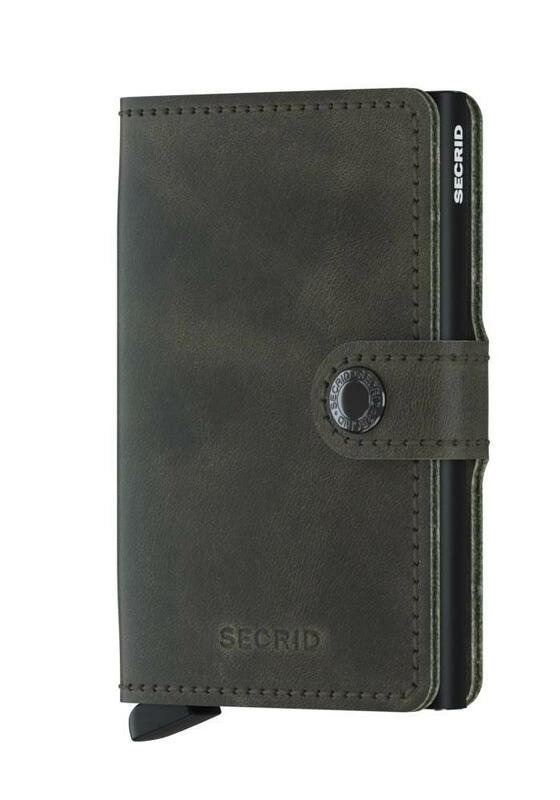 Available in the colors olive green and cognac. 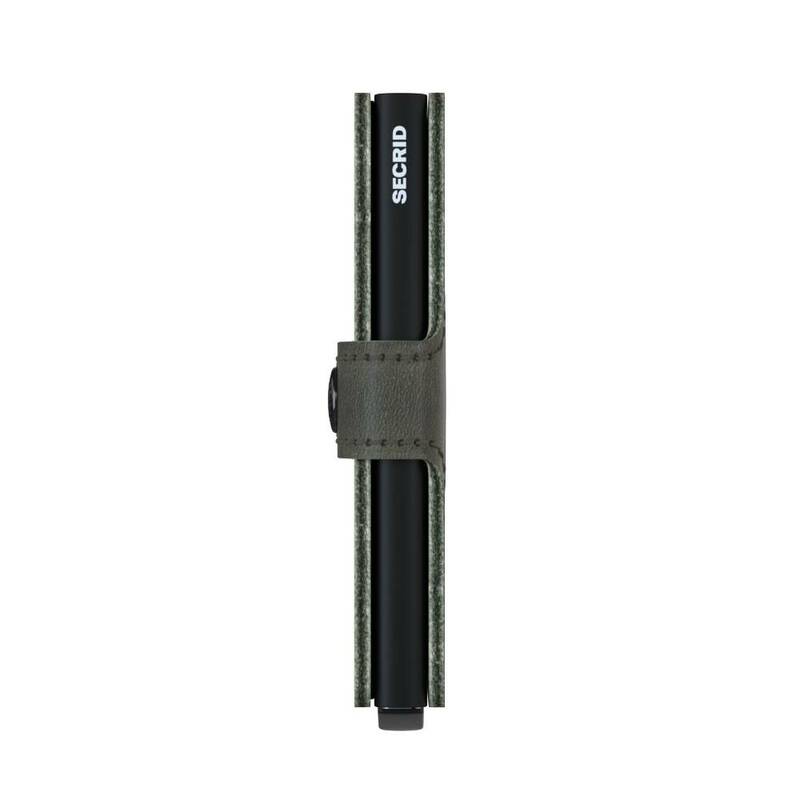 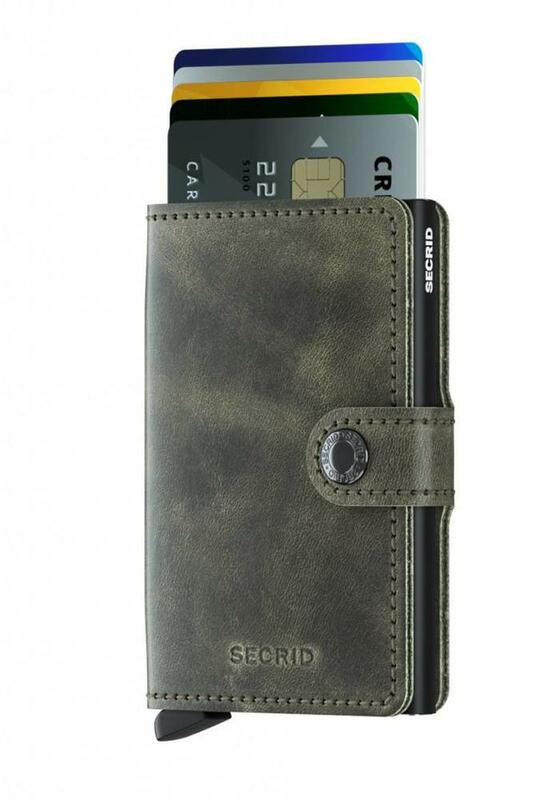 The wallets from Secrid are made in the Netherlands.